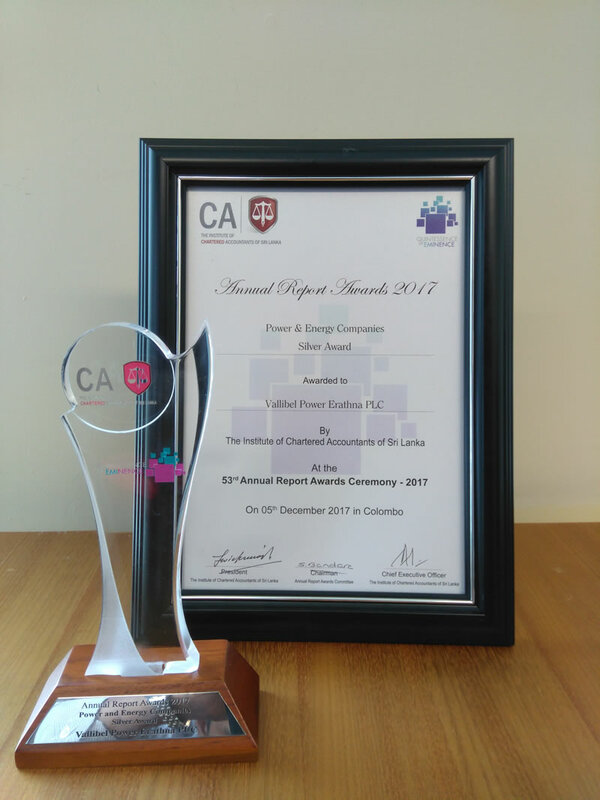 Vallibel Power Erathna PLC for the 7th consecutive year was able to win an award from The Institute of Chartered Accountants of Sri Lanka who conducted the "53rd Annual Report Award Competition". 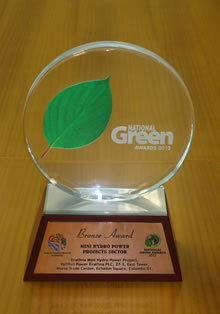 Year 2017 it was the Silver Award in the Power & Energy Sector Companies. It proves the VPEL's adapting of comprehensive corporate financial reporting system . In our existence hitherto enabled the company to be a frontier in the sector with a very sound financial status. The 53rd Annual Report Awards organised by CA Sri Lanka was held under the theme ‘Quintessence of Eminence’ at Sirimavo Bandaranaike Memorial Exhibition Centre on Tuesday, 5 December 2017. 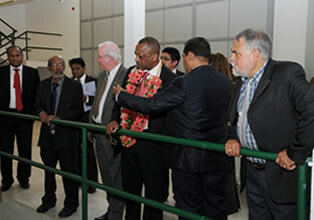 The ceremony was graced by Prime Minister Hon. Ranil Wickremesinghe. Chathura Carbraal is a Graduate (with Honours) in Mechanical Engineering with a focus in manufacturing and design from the Missouri University of Science and Technology. During his bachelor's degree, he paid special attention to Control Systems Engineering, Environmental Control and Engineering Statistics. Before He joins the Board of Vallibel Power Erathna PLC, the knowledge he gained applied in his functions as an Engineer in the Energy and Environment Division of Brandix lanka Ltd. At Brandix, he has been closely associated with the analysis of new equipment for factories, renewable energy projects and sustainability reporting.